At Timpano Legal, we can assist you with all types of traffic offences. We regularly act for clients charged with traffic offences, ranging from driving under the influence of alcohol or drugs, to careless, reckless or dangerous driving (whether or not causing death or serious injury). Such cases often involve a close analysis of the accident itself and may require expert forensic input. We appreciate that traffic accidents can often result in serious unforeseen consequences. We also have relationships with renowned motor vehicle experts to ensure that the evidence relating to the charge is examined properly. 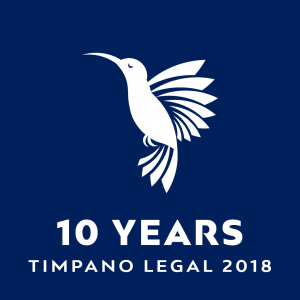 At Timpano Legal, we ensure each client receives strong representation, support and guidance through every step of the legal process.